Don’t you love certain traditions? 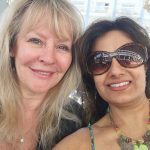 Especially when they involve meeting friends and colleagues, sun, beach and the Mediterranean? 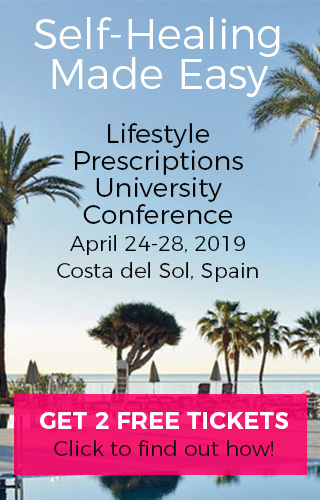 I am talking about our annual Lifestyle Prescriptions University Conference which over the years has developed into the go-to Spring event for our students, graduates and faculty teachers. 2 FREE Tickets (a value of $1,194). Why go alone if you can bring your partner or a friend? I know that you’ve been considering studying with us. Take a leap now! 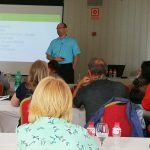 Join one of our trainings, learn the Lifestyle Prescriptions® Methods everyone’s raving about … and we’ll give you 2 Spain Conference tickets. FREE! 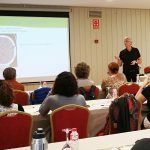 And there’s even better news: One of our highest rated LPU teachers Dr. Stephane Provencher just confirmed he’ll join us in Spain and will teach 3 workshops you’re absolutely going to love. 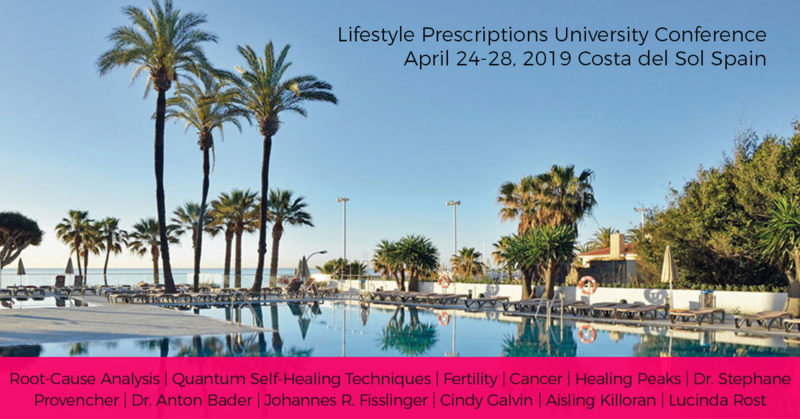 The conference is right on the beach, with classes around the pool, yoga on the beach sand … and never mind the delicious and healthy Mediterranean food. If you have questions about how to get the 2 FREE tickets and which trainings we offer (they start soon…) send us an email here. Excellent flight and hotel packages are still available. Check here. 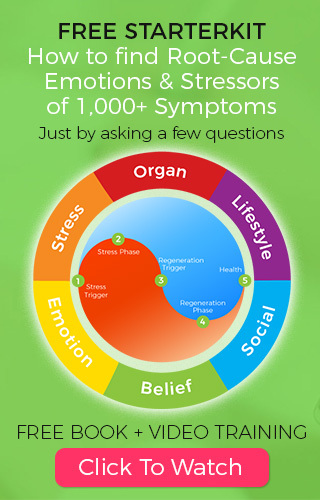 And most important you’ll be able to resolve your own health issues during the conference. 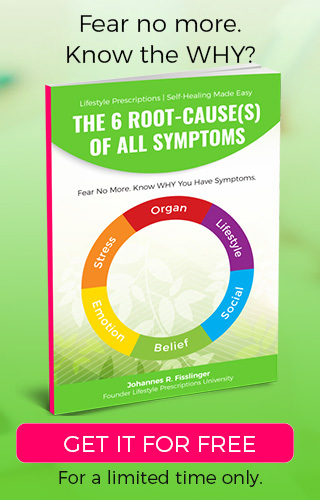 Don’t miss this opportunity to heal and thrive!